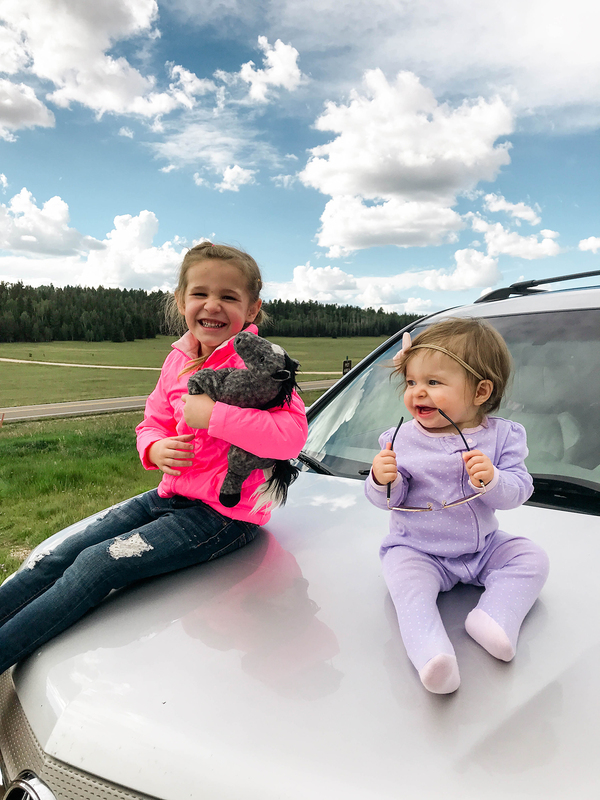 At the beginning of each year, I like to take a minute to do a little blog recap and share some of my highs and lows from the previous year. I know! I know! It’s another blog with another annual recap! But things are different this time around. I’m about to Marie Kondo the shiz outta this year. The last few weeks of the year were spent doing some major reflecting. I feel like blogs, social media, and the internet as a whole are on a constant carousel of evolution and I’ve noticed a shift happening among the people and brands I like to keep up with, as well as among the friends I have made along the way since starting this blog back in 2011. After taking off for a few weeks over the holiday break, I was able to really get back to my roots and think about what I wanted from this space and for this space. I’ve also been watching Marie Kondo’s Netflix special (where my pals at?!?! Is all of your stuff going in the trash like mine?) all about tidying up and feel like her lessons and that movement can be applied to this blog. I told you I was going to Marie Kondo the heck outta this space and I meant it. There is so much joy in the things we do here and I want to focus on that. This blog brings me joy. Absolutely. But for too long, I’ve been hustling to hit “publish” just to meet deadlines and not because I’m happy, excited, and proud about what we’re actually sharing. I did a lot of work outside of this blog for other brands in 2018. And while I enjoyed doing most of that work, it also took my time away from PROPER and what I had planned to share here. Sometimes, and I’m sure you noticed this, I was racing against the clock just to get a post up. About anything! I just wanted something up as a place filler so people knew that I was still here. But what’s the point of working so hard when all you’re creating is “place-holder content”? I do enjoy the fluff, but feel that there was a lot of it in 2018. After stepping back and looking at things, I want to be much more intentional about the content shared in this space. I want it to mean something for me and for you. To fulfill us both. I’m not saying that what I create is life-altering, but I DO want to be more purposeful in the what, the how, and the why. Of course there will still be the fun and simple stuff, but I just want to be sure it brings me joy before I hit “publish”. Yes, this means that certain large projects with sponsors that I have longed to work with will have to be put on hold if I just don’t feel like it’s the right fit. But that also means that I’ll be allowing myself more time to get back to sharing things I love. Food. Design. Projects. Interiors. Style. Printables. Favorite art. Hilarious television recaps (Did anyone watch The Bach the other night??!?!). The sky really is the limit here! 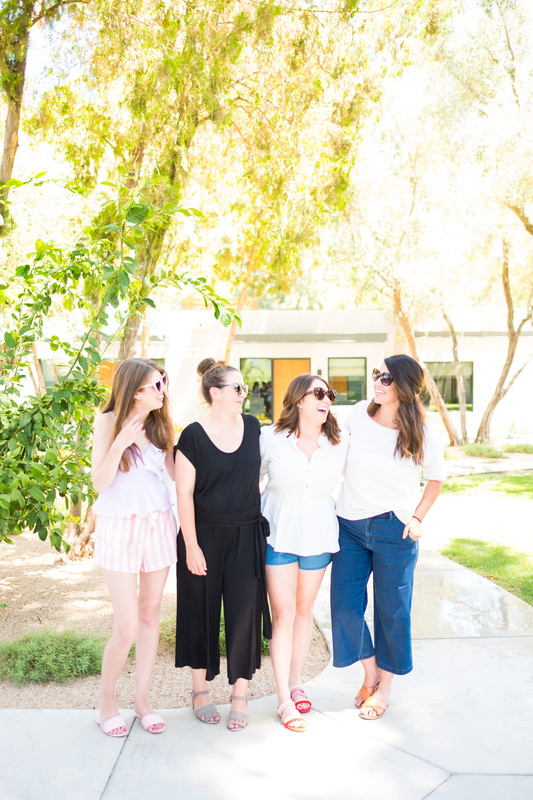 We are approaching the light at the end of a very dark tunnel and I feel like I am now able to get back to writing this blog from a more loving, joyful, and intentional place. Everything here will be intentional. I want to really love what I share here. And that’s what I’m resolving to do. And in the process, I hope to be able to connect with you more as we share more behind-the-scenes about all the happenings over here. All this to say, we do have some big projects coming down the pipeline regarding the house and a few other exciting announcements. And I’ll be sharing ALL of that in the next few weeks! In the meantime, I’m sharing links to a few of the favorite posts from last year (according to you!). So if you’re new here, or happened to miss a few of these, check things out below! Cheers to 2019, my friends. As always, thank you for being here. Some from the beginning back in 2011. And some joining in just yesterday. I am so grateful for you all. 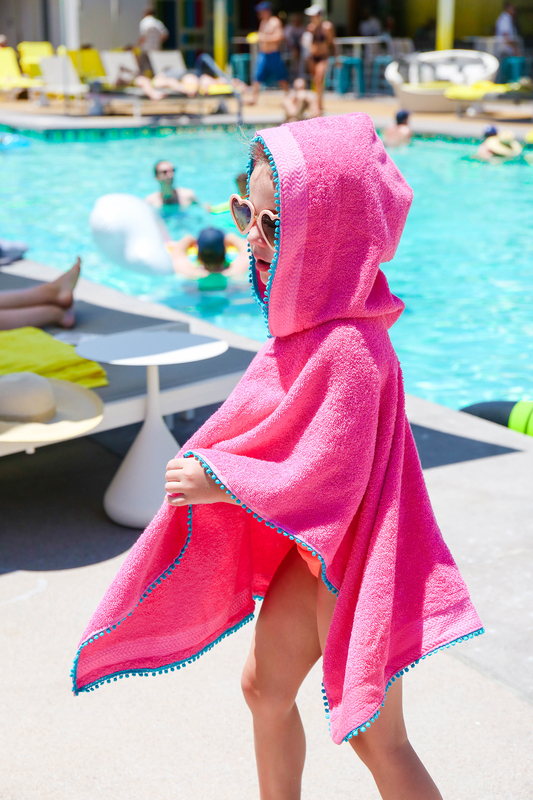 DIY Hooded Towel with Pom Pom Trim – I’m always up for a little travel and we headed to Scottsdale last summer to meet up with a few of our fave bloggy besties and I made hooded pom pom towels for each of the kids! I like this tradition A LOT. And if you happen to LOVE pom pom trim (which, who doesn’t?! ), try these DIY Pom Pom Dinner Napkins! Mara’s Birth Update – I don’t think I’ll ever be able to adequately express my gratitude to everyone who sent thoughts, prayers, and well-wishes our way. I’m happy to report that Marz is doing so well and eating all sorts of real foods now! It’s amazing! 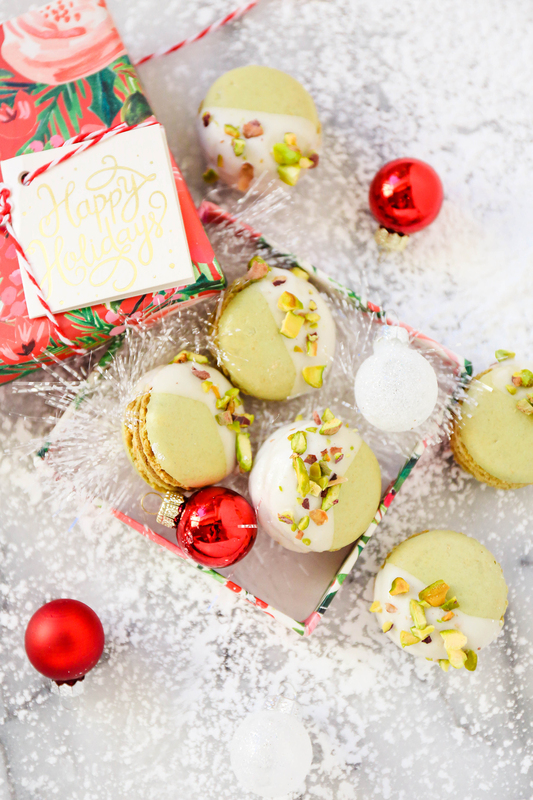 Mac Hack: Decorating Store-bought Macarons For The Holidays – y’all loved macs this year! 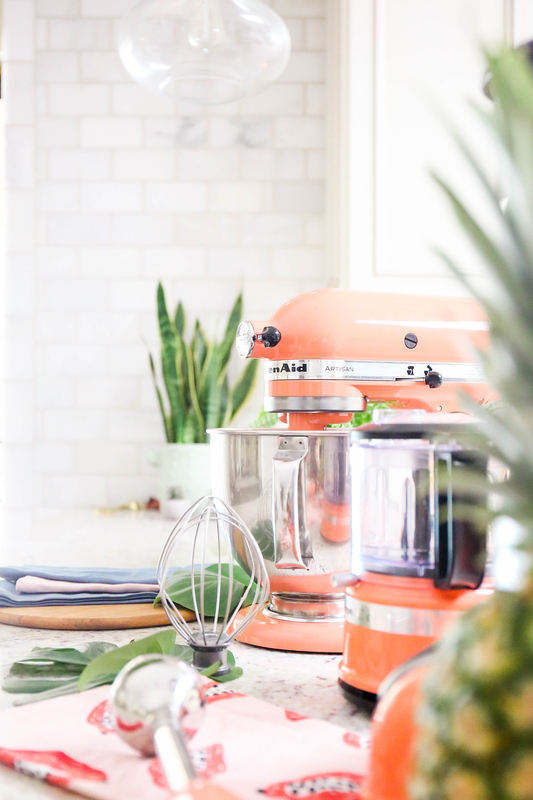 How To Make Macarons: The Dragonfruit Edition – These were fun to make in partnership with KitchenAid’s launch of their Bird of Paradise collection! 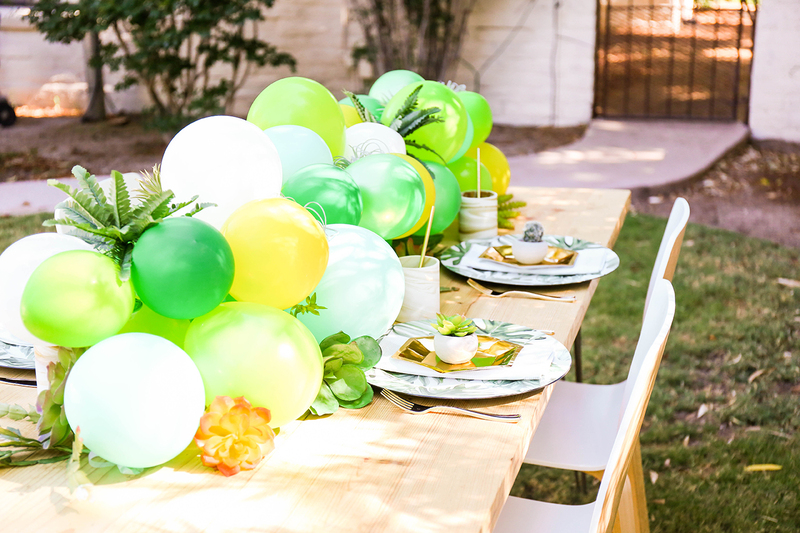 Balloon Garland Table Runner – This guy was one of my favorites for sure. I had a blast tweaking it to fit a more botanical theme and it was fun to shoot it in our backyard! There were a lot of highs last year and I’m aiming to fill 2019 with even more. So here’s to letting go of all the unnecessary stress, negativity, resentment, envy, comparison, and EXHAUST! Leaving it all in the past. Starting now. See you mañana.